The Akkineni family has suffered yet another setback as Nagarjuna’s brother in law and hero Sushanth’s father, Satya Bhushan Rao passed away earlier today in Hyderabad. Reports suggest that Satya Bhushan Rao was suffering from some prolonged illness and finally passed away today morning. The audio launch of Naga Chaitanya’s Rarandoi Veduka Chooddam which was supposed to happen has been called off right away. 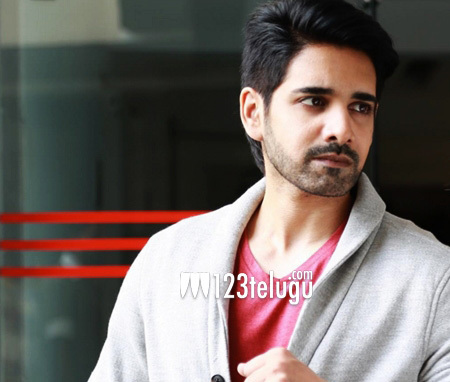 123telugu conveys deep condolences to Sushanth and the Akkineni family during their time of grief.